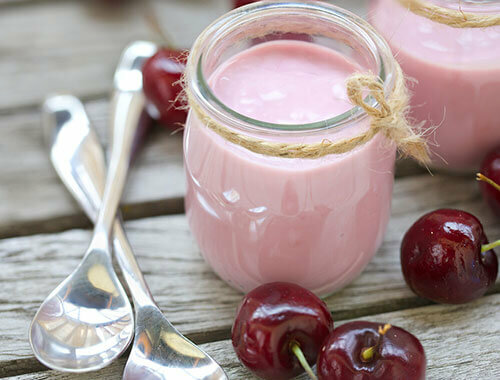 Looking for a refreshing smoothie to serve to your family and friends during hot summer days? Don’t hesitate to try this exquisite recipe! 1. 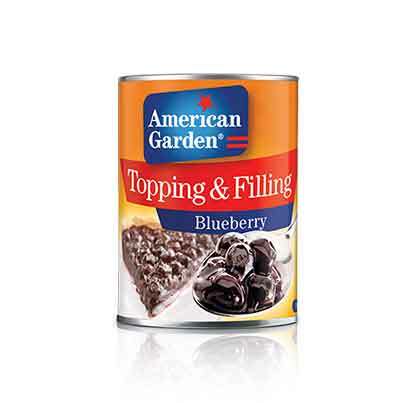 Blend American Garden blueberry topping and filling with ice cream, milk and vanilla until well combined. 2. 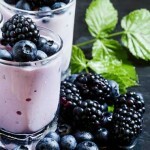 Pour the mixture in 2 serving glasses, garnish with fresh blueberries and blackberries and serve immediately.